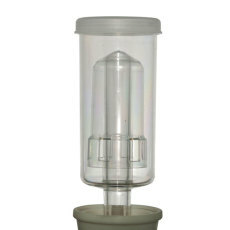 Fresh Chardonnay juice from Chile that has been acid and pH balanced, ready for you to ferment into world-class wine! This product is available for pre-order for in-store pickup only. Estimated availability date is early May. A favorite white wine all over the world, Chardonnay juice from Chile produces wines of medium body that are minerally and refreshing. They are smooth and have just enough acidity to cut through the sweetness of the grape and balance the wine. Fruit character is described as tropical, perfectly complementing the other characteristics of the wine and making it pair well with fish and white meats. 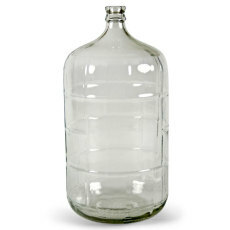 It is a wine that can be slightly oaked or aged in barrels for added complexity. 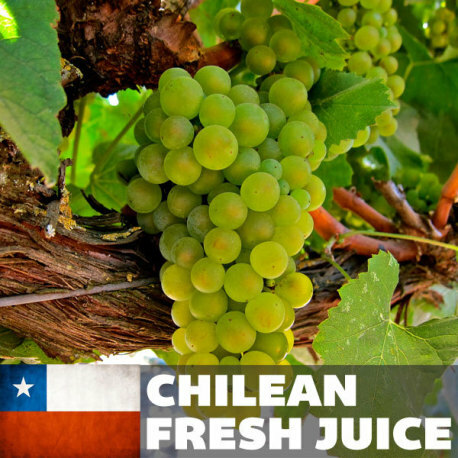 A delicious crowd-pleaser, try this juice from Chile for a stellar wine!